We are among the best CCNP training institute in Mumbai and Pune area. 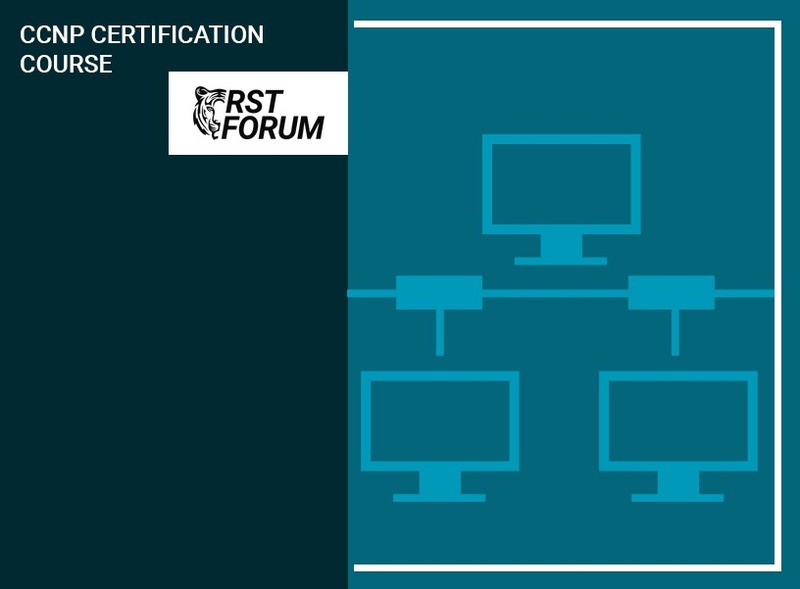 RST Forum offers certification at a certain level of knowledge in computer networks. Get to learn with our experts, Visit our website and enroll today! !